We provide advice to small and medium size businesses entering the Japanese, Australian, European and UK markets for the targeted market, export and import regulations, marketing, sales and distribution, legal and financial planning and implementation. Our specialty is the Japanese market. Through our network of translators and interpreters we can find the right person to meet your business needs. With extensive experience working with customers around the globe we are in the perfect position to provide intercultural training for staff working across different cultures. Our Director has over 20 years experience in teaching Japanese and English. She has helped students prepare for the IELTS test as well as assisted Japanese students attending Australian primary and secondary schools with great success. She has also assisted students learning Japanese as a second language at secondary and tertiary levels. Are you interesting in exporting or importing but not sure how to go about it? 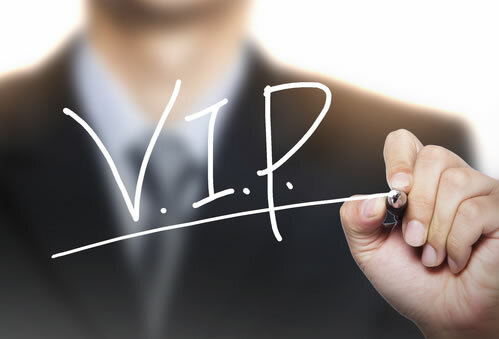 Join our VIP Club to get up to date information and the support you need. We will assist you all the way!